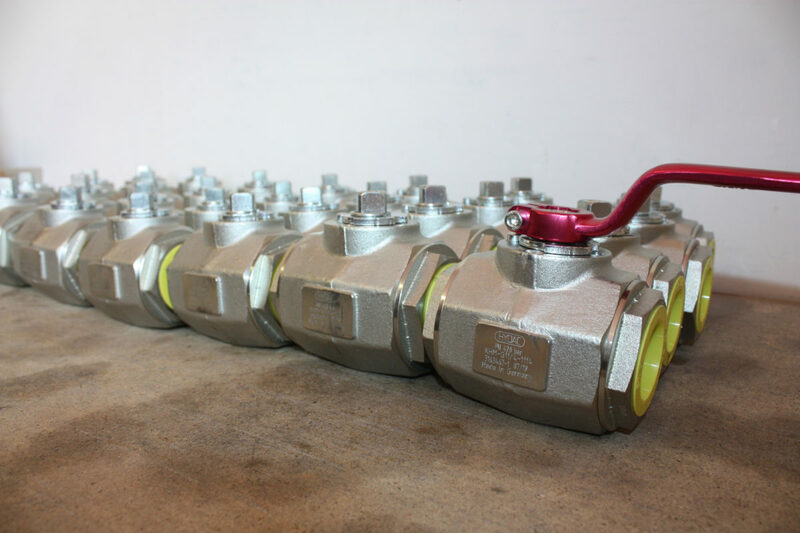 This week saw a shipment of ball valves arrive from Hydac, including their KHB & KHM Range. 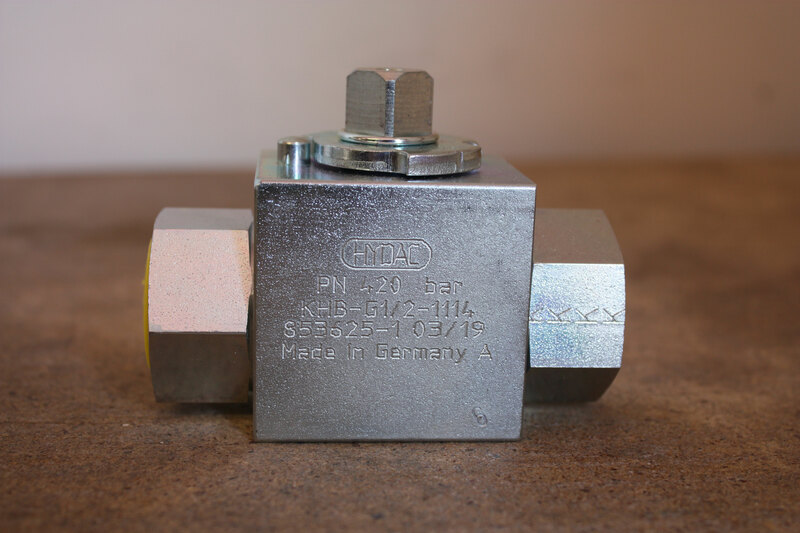 This model is another fine example of Hydac’s superior engineering with both ranges capable of operating in harsh temperatures between -10 °C to +80 °C. Scheduled for a steel plant project overseas our client had a clear emphasis on four key values of quality, functionality, safety and long service life. This made Hydac an obvious choice. 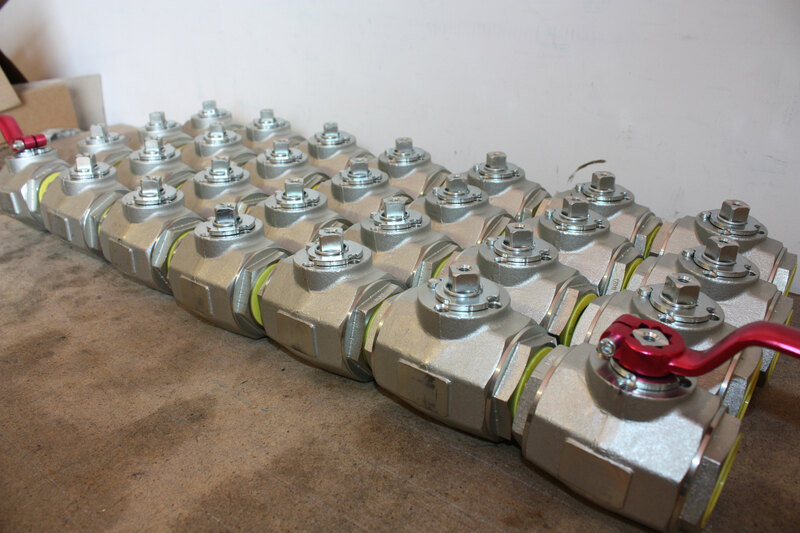 With an ever-increasing relationship with many major and respected brands, Leader Hydraulics has welcomed a growing array of new products and services including this recent delivery from Hydac. 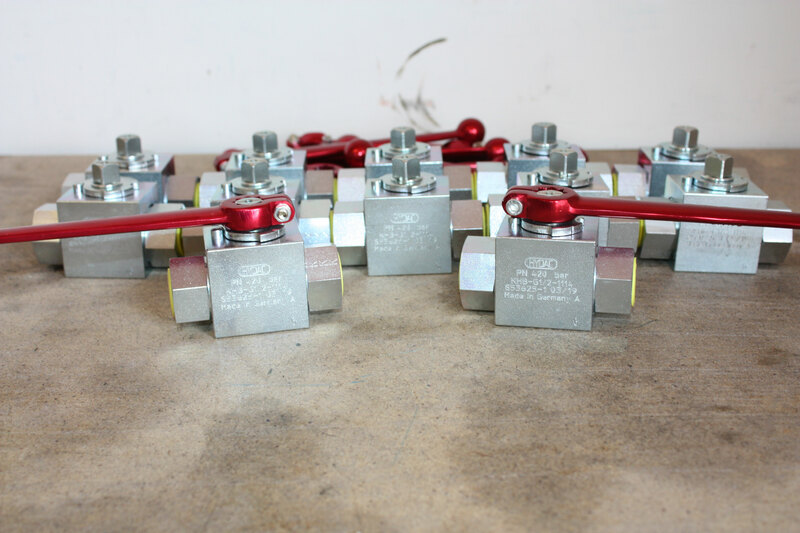 This partnership has opened greater opportunities to cater our customers’ requirements and we benefit for having a top quality and respectable brand such as Hydac in our arsenal. 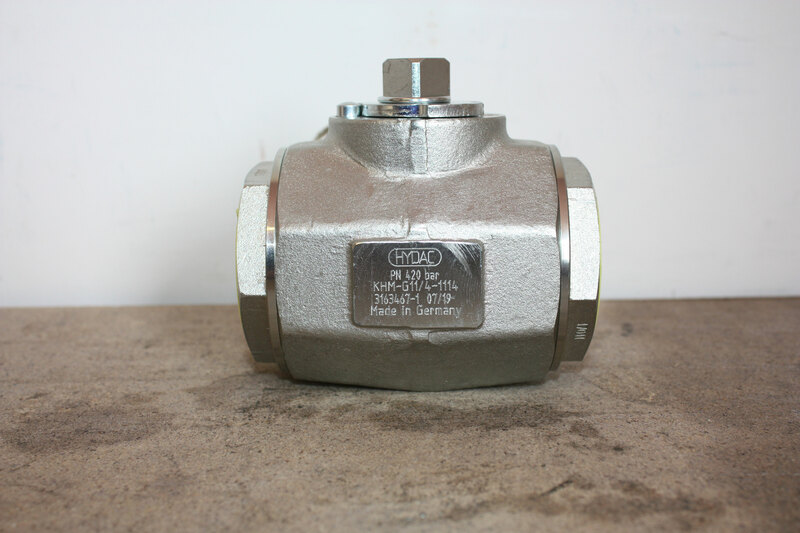 We at Leader Hydraulics are here to help you with all your Hydraulic, Pneumatic and Filtration needs, no matter how specialist they may seem, we can source them for you.